A Real Estate Investment Trust (REIT) is an investment vehicle structured as a Trust, the objective of which is acquiring, holding, administering, managing and selling income generating local and foreign real estate assets, either directly or indirectly. REITs provide an unparalleled investment opportunity and access to an alternative asset class usually considered to be illiquid and only accessible at high ticket sizes. REITs may appeal to investors looking to diversify their portfolio into property with potential to receive a regular and consistent income stream. REITs are designed to generate wealth in two ways: capital growth as well as income return. According to existing CBB regulations, the dividend payout ratio of a REIT has to be at least 90% of its net realized income, unitholders can expect to receive stable distributions. REIT structures are regulated by the Central Bank of Bahrain (‘CBB’) and must be authorized by the CBB before they can be listed on Bahrain Bourse. A CBB-authorized REIT is governed by the Financial Trust Law No. (23) of the Year 2006, Volume 7 of the CBB Rulebook, as well as REIT Listing Rules issued by Bahrain Bourse. REITs that are listed on a stock exchange trade just like a stock. While each REIT will have its own of characteristics, the properties selected are usually diversified across regions, lease lengths and tenant types. There are a number of qualifying conditions that a company needs to meet in order to become a REIT. 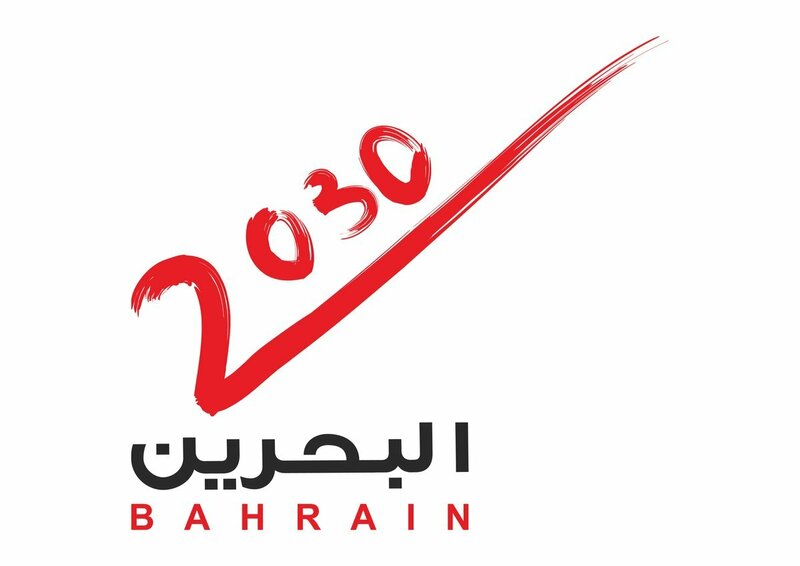 These qualifying conditions are determined by Kingdom of Bahrain’s Financial Trust Law (Law No. 23 of 2006), Volume 7 of the CBB Rulebook, as well as the REIT Listing Rules issued by Bahrain Bourse. 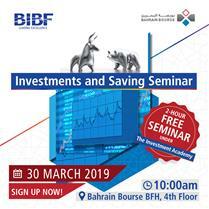 In particular, a prospective REIT considering listing on Bahrain Bourse has to carry out a property rental business which can either be Bahrain-based or an overseas property investment business. At least 80% of the REIT’s NAV must be derived from a property rental business consisting of at least two properties (separated by title deed) with a minimum valuation of US$ 20 million. Development property must not exceed 20% of the REIT’s NAV. The maximum leverage permitted is 60% of the REIT’s NAV. REITs also have to distribute 90% of their net profits to investors.